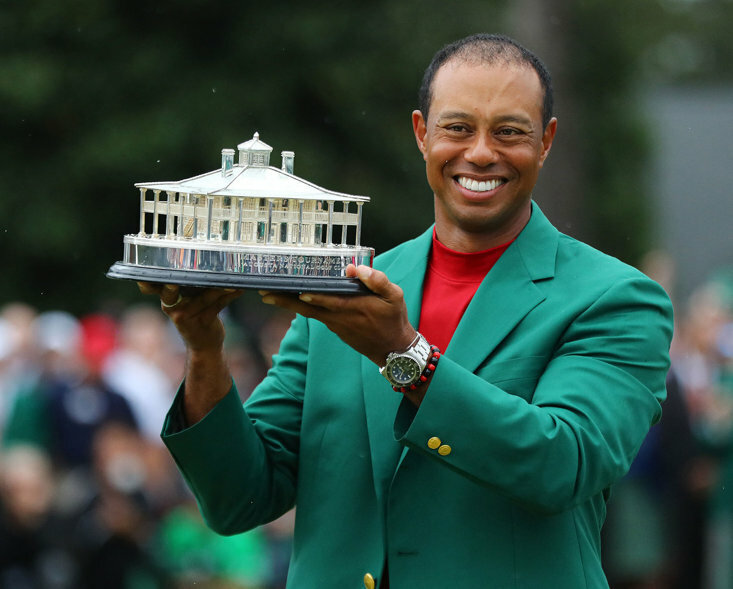 The Masters gets underway in Augusta today and the eyes of the sporting world will turn their attention to Georgia for the first major of the year. 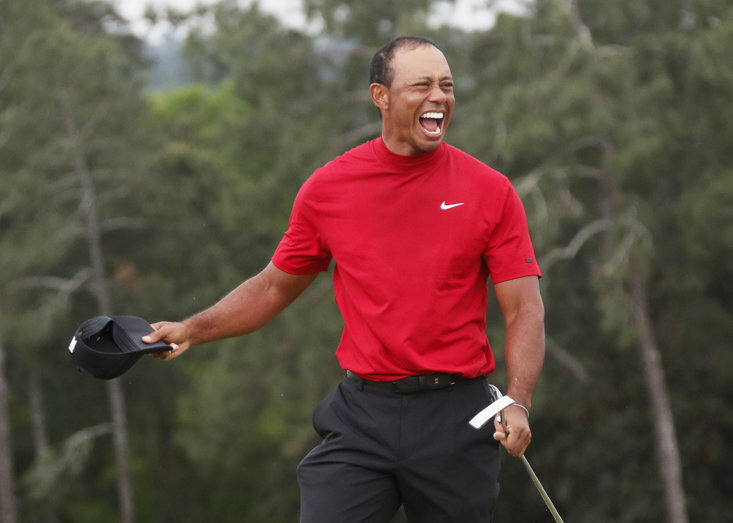 There are some huge stories to keep an eye out for, Tiger Woods is after his fifth Green Jacket, Rory McIlroy is hoping to complete the career Grand Slam whilst Rickie Fowler is still chasing his first major. 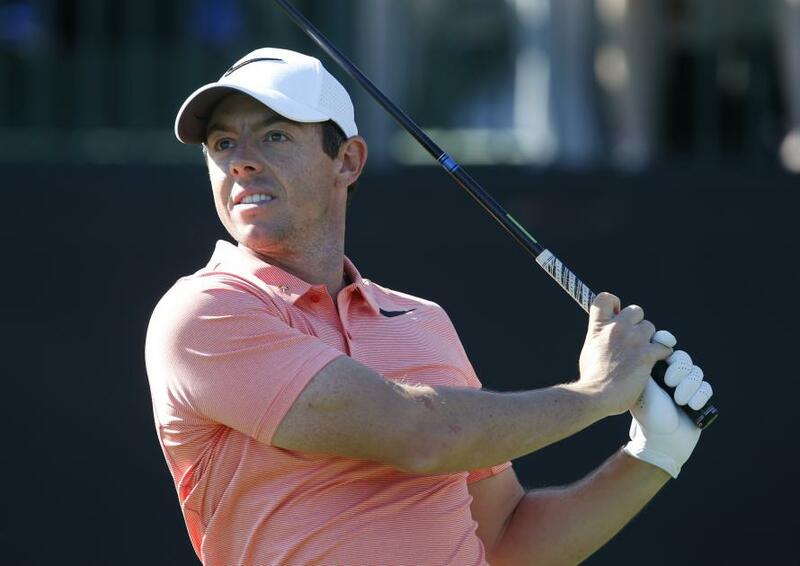 All of those top players will be hoping for albatross’, eagles and birdies and avoid those dreaded bogies, but where on earth did these terms originate from? 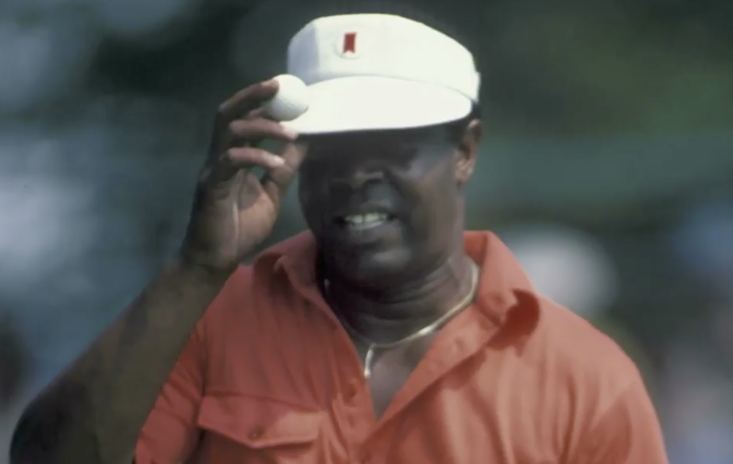 The sport of Golf features some of the most brilliant and quirky terminologies of any sport in the world and we have delved into the history books to discover their origins. Let’s start with the stinker. Getting one over par in golf actually has nothing to do with picking your nose. The term actually originated around 1890, when, according to Robert Browning’s History of Golf in 1955, Mr. CA Wellman said to Dr. Browne: "This player of yours is a regular Bogey man". That term itself came from a popular song at the time: 'Hush! Hush! Hush! Here Comes the Bogey Man' and the name stuck and became part of the golfing lexicon. Par. Average for a top class golfer. This Latin term for equality dates back to the 16th century (OxfordDictionaries) and is still used today to describe something ordinary. It was first used by golfers in the 1890’s when originally it was the standard for professionals whilst amateurs aimed for a bogey. This lead to the current definition, where bogey means one over par whilst par itself is the minimum aim for professional golfers. The first use of the word birdie is dated back to 1903 in Atlantic City, in a game between two brothers and their friend. One of the brothers, AB Smith, referred to one of his shots as a bird, before holing his putt to get one under par. They all referred to that shot as a birdie from then on. Another bird. Another excellent score in golf. Another AB Smith invention. When asked what his group referred to two under par, Smith said ‘an Eagle’. This term was coined around the same time as the birdie and was introduced to Britain in 1919 after catching on in America. 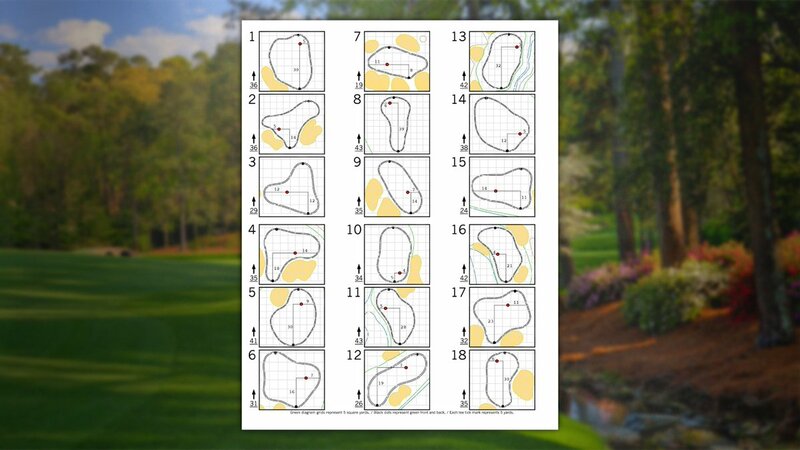 The hole locations for the first round of #themasters. AB Smith, the suave innovator that he was, actually can’t take credit for this one. His group used the term ‘Double Eagle’ which could be misconstrued to mean four under par rather than three. The Brits came to save the day here, continuing the feathered theme with the term Albatross. The thinking behind this one is that an Albatross is incredibly rare to see, as is three under par in golf. The name rose to prominence as the score became more common in the 1920’s thanks to steel shafted clubs. Why do golfers shout “FORRRRREEEEEE”? Why on earth do golfers shout “Fore” when they’ve hit a poor shot that could hit someone? There are two interesting theories to this. The first is that it is short for the word ‘forecaddie’ - a person who tracks the ball and finds where it lands. This person is not anything to do with the normal caddie, who helps carry clubs and makes decisions on the course. The second theory is that it originates from the military. The phrase ‘beware before’ was yelled to alert people to missiles that were falling and was shortened for ‘fore’ for golf. Does a caddie actually do anything? Top caddies around the world can earn around £1 million a year now such is their importance to the modern day. A good caddie will advise their player on the best strategy, clubs and shots to play throughout the round. But the name caddie originates from the French language. Cadet is the word used for the youngest in France so it makes sense that he would be the one to carry the clubs. Why are there 18 holes in a round of golf? The Old Course at St Andrew’s has 18 holes. That is about it. This was first seen around 1764 but wasn’t copied and standardised for over one hundred years. Let’s finish where most Golfers end up. The 19th hole is the colloquial term for the courses lounge area with a bar. This is the hole that really matters. The Masters this week will provide all the thrills and spills but at least now you can know a bit about golf’s niche little quirks.